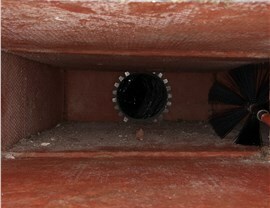 Count on our experts to effectively clean the air ducts in your Doral home. 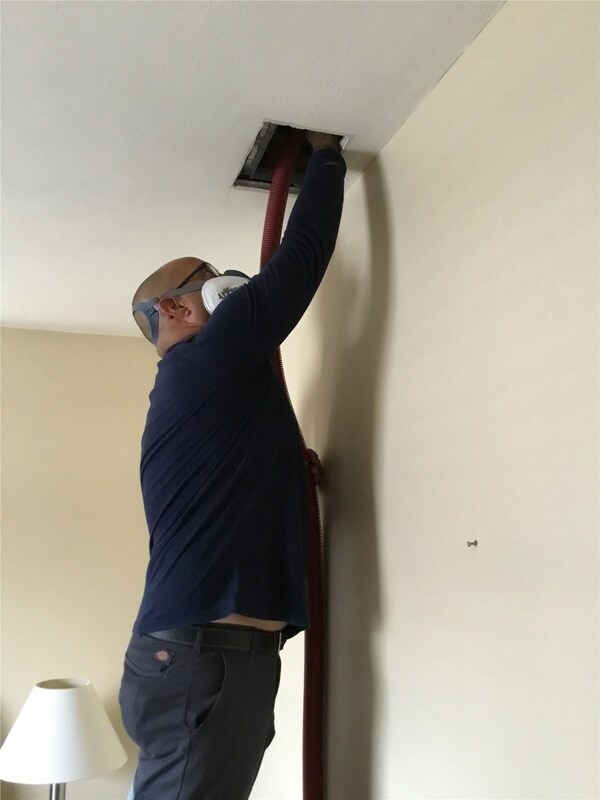 While there are many steps you can take to make your home cleaner and safer for your family, Doral air duct cleaning should always be left to a trusted air conditioning company. While many technicians claim to provide impeccable service, few are as dedicated to your satisfaction as Direct Air Conditioning, LLC. 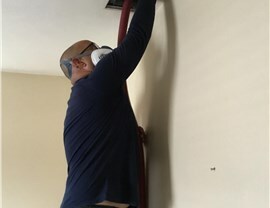 Our BBB-accredited business has been committed to providing our customers with the ultimate air conditioning and air quality support since 1995, so we are confident that we can leave your air ducts cleaner than ever. 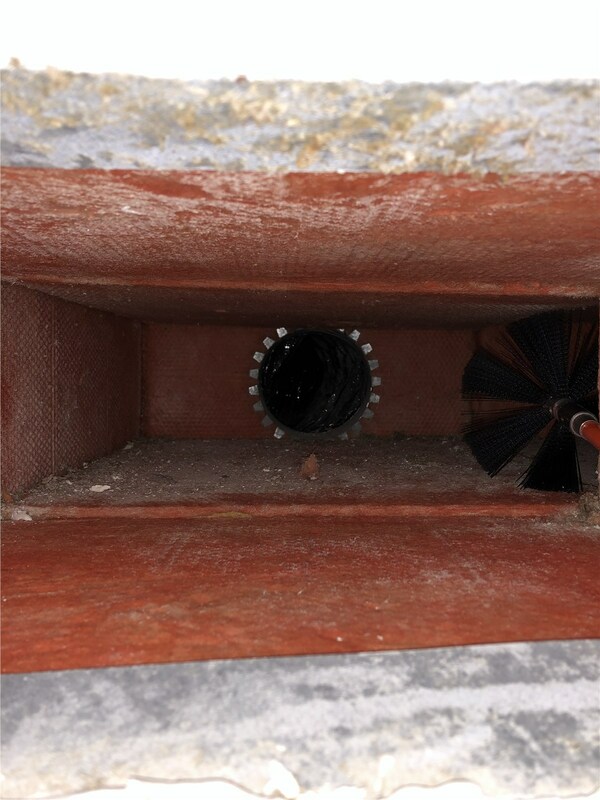 Pests: We check your ducts for signs of rodents, insects, or other living things that could be trapped in your ducts. Mold: Moisture can accumulate in your ductwork and contribute to mold and mildew growth, but our eco-friendly sanitizers help eliminate them. 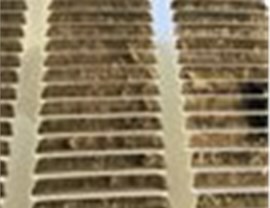 Debris: From small dust particles to large pieces of dirt or other materials, our experts can remove every bit of debris in your air ducts. 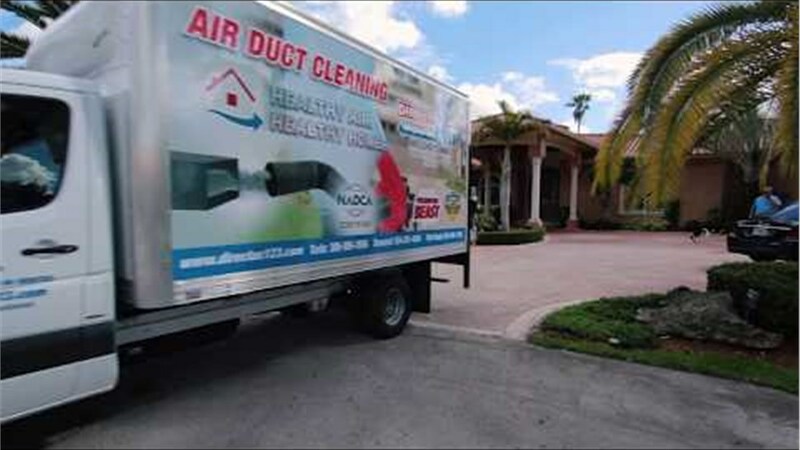 Would you like to find out more about how we can improve Doral air quality with our air duct cleaning solutions? If so, we encourage you to pick up the phone and call a Direct Air Conditioning representative. You can ask any questions you might have about our methods or the cost of our services. You can also request a complimentary quote by submitting our online form.